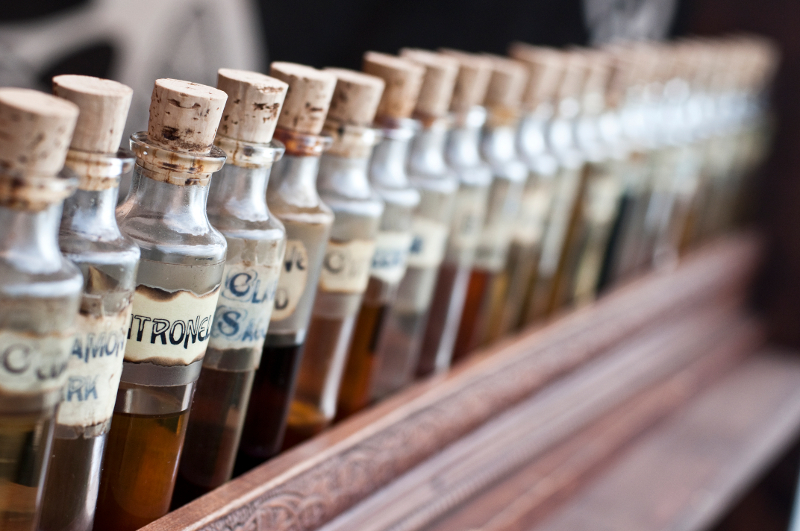 Essential oils are a big deal these days – and for good reason. They provide numerous health benefits, can easily clean your home, and perhaps best of all, they remove the need for harsh cleaning chemicals and other harmful products that pose a threat to the health of you and your family. With the popularity of essential oils, however, comes another problem – how do you know which oils are worth your money and which aren’t? Are these new blends of oils really going to do what they say, or are you just getting taken for a quick buck? These are legitimate concerns you have to take into consideration when buying essential oils. Unless, of course, you buy them from Nature’s Sunshine. We began offering essential oils fifteen years ago, and even then the market was incredibly competitive. What we found was that a large portion of other companies offering essential oils offered diluted, altered, or standardizes oils. They weren’t pure, 100% natural and authentic oils. Instead, they’d been enhanced for flavor, fragrance, and economic advantage. 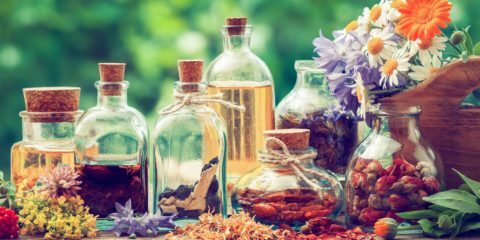 While that lines the pockets of certain companies, it doesn’t do much in the way of helping you get the most out of your essential oils purchase. 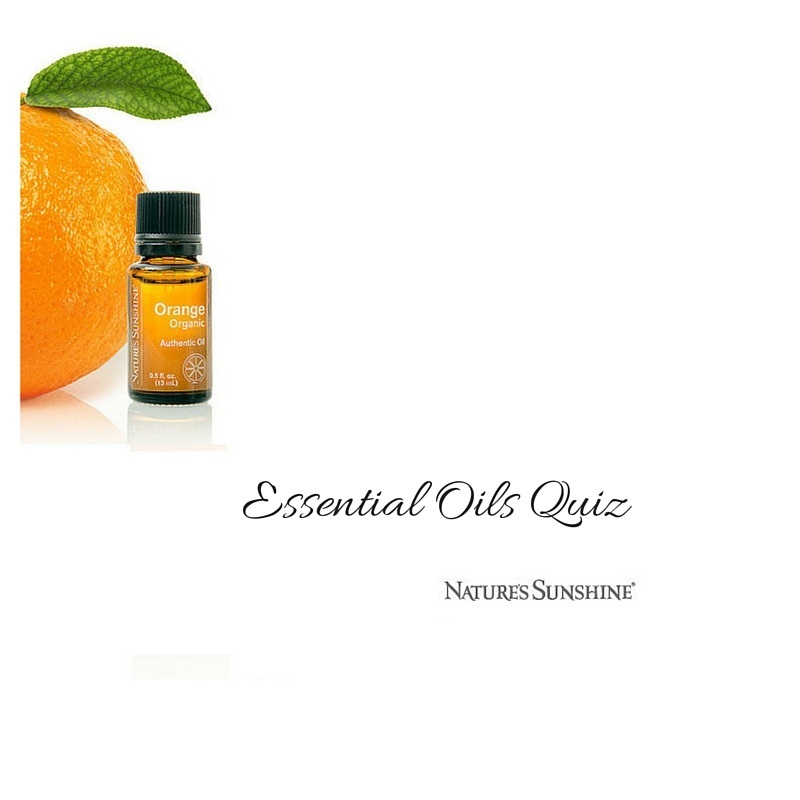 That’s why Nature’s Sunshine is committed to offering only 100% authentic oils. No additives. No gimmicks. What it says on the bottle is what you get, and we’re confident our products – over 30 oils – will outperform others due to their all-natural state. 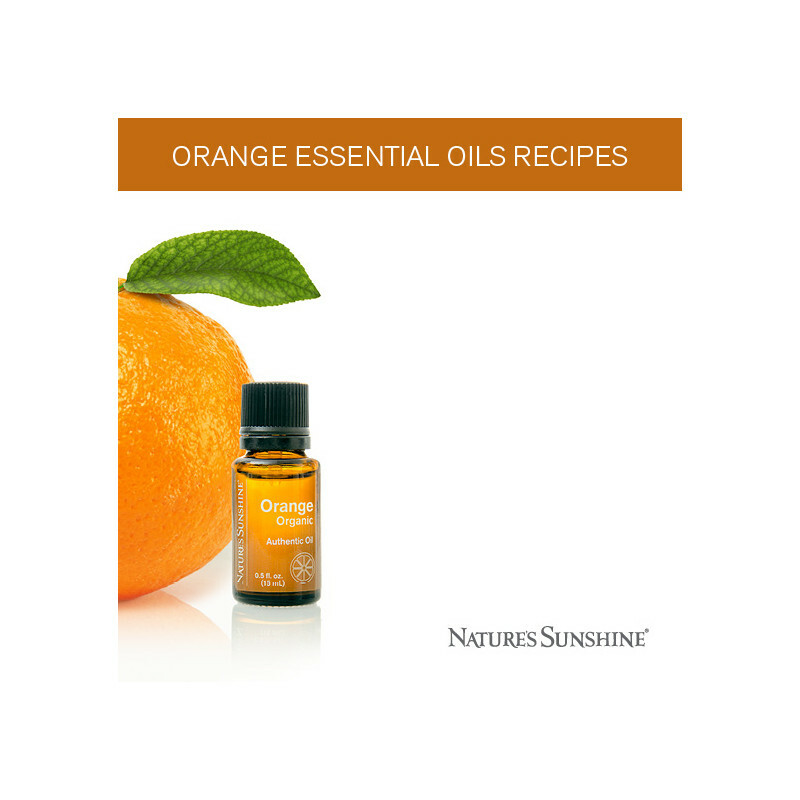 With that in mind, let’s take a closer look at some of the oils we offer and why you should consider making Nature’s Sunshine your essential oils retailer of choice. 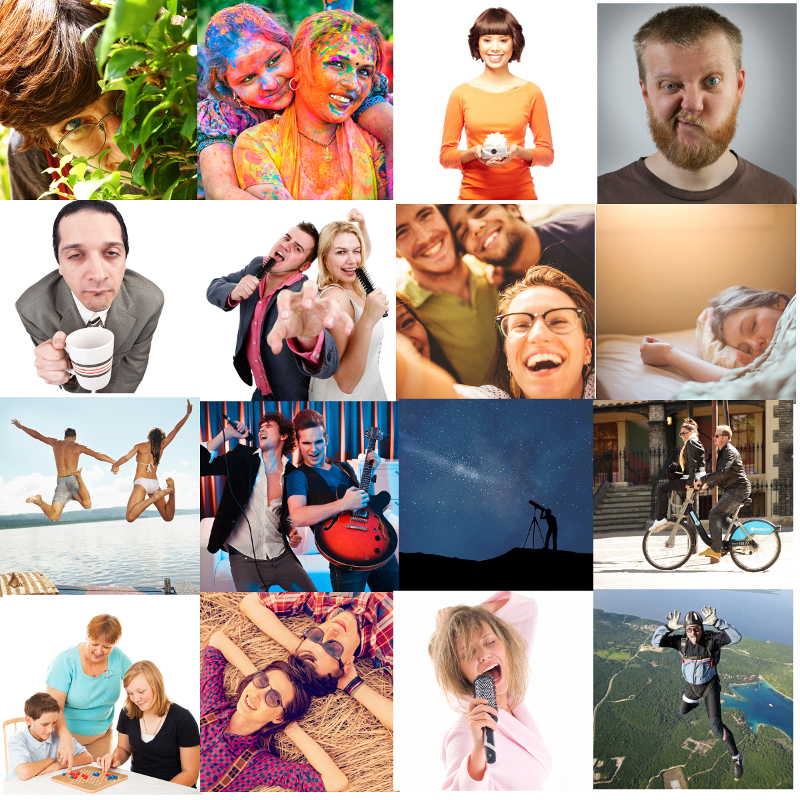 When the seasons change, it’s not uncommon to start feeling a bit down. It’s a proven fact that depression rates skyrocket when fall gives way to winter, largely due to the lack of sunlight. 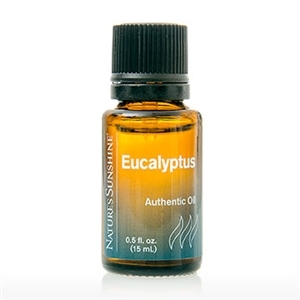 So if you’re like most people who could use a pick-me-up when the seasons change, then our eucalyptus oil is the choice for you. 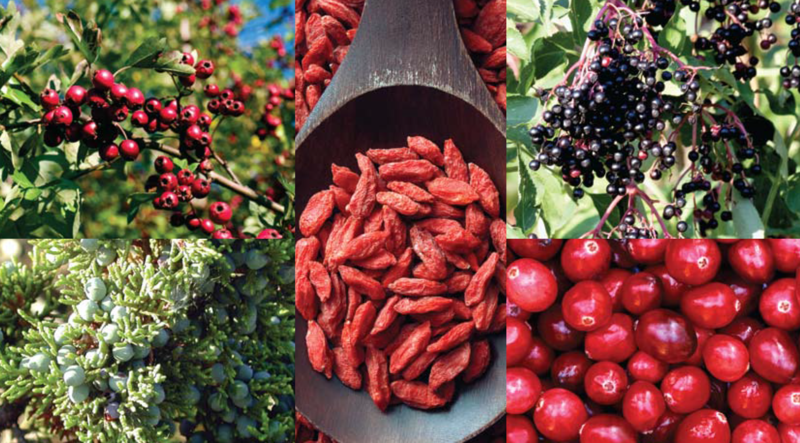 It’s organically grown, 100% pure, and is best applied topically in your neck and chest areas. However, as with all essential oils, we recommend diluting them before use with Nature’s Sunshine Massage or Carrier oil if you apply them topically. This helps get the most out of the oil without using too much at once and causing any unwanted side effects. Tei-fu is an invigorating blend of menthol, camphor, wintergreen, eucalyptus, lavender, clove, and safflower oils that combine to create a soothing and refreshing oil. Tei-Fu is most commonly used after hard workouts. Applying it directly to your muscles following a rigorous day at the gym or a long run will help soothe your muscles. 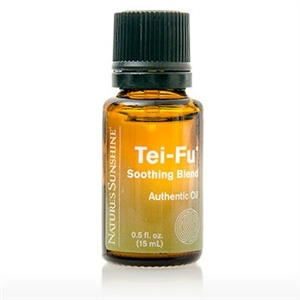 Another lesser-known effect of Tei-Fu is oil is its ability to eliminate unwanted odors. When you use it with Nature’s Sunshine Carrier Oil, you can easily spray it or roll it on to smelly gym clothes – or even your gym bag – to get rid of those workout odors. It also works for laundry, house cleaning, and any other activity in which you’d usually use a harsher cleaning chemical. Smooth, pure skin is something we all want, right? But achieving and maintaining skin like that isn’t as easy as it sounds. Lotion helps, but often you need something more. That something more is the lemongrass oil we offer here at Nature’s Sunshine. Lemongrass is designed to specifically target your skin, making it smoother and more toned than before you used the oil. It’s also great for elevating and brightening your mood – something lotion can’t do. Combine that with an all-natural grassy aroma and you have a skin care product that’ll make all of your friends instantly jealous. If you struggle with sleeping – and especially if you lay down at night only to have your mind constantly churning with thoughts about your day – you’re not alone. Millions of people deal with this problem, but they don’t have to. Roman Chamomile oil from Nature’s Sunshine holds the answers. You’re likely familiar with chamomile tea and its calming essence. Roman chamomile is the most versatile member of the chamomile family, with a potent yet natural floral aroma that promotes a restful state of mind and helps calm you down. To help promote that restful state of mind, it’s recommended that Roman Chamomile is diffused at bedtime. If you need to calm your nerves, applying it topically is a great choice as well. Let’s be honest here for a moment – what couple can’t use a little help in the romance department from time to time? 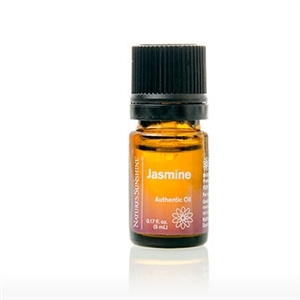 If your love live needs a bit of a pick-me-up, jasmine essential oil from Nature’s Sunshine could likely help. It’s a natural floral scent that’s been used for centuries to promote and enhance a romantic mood. 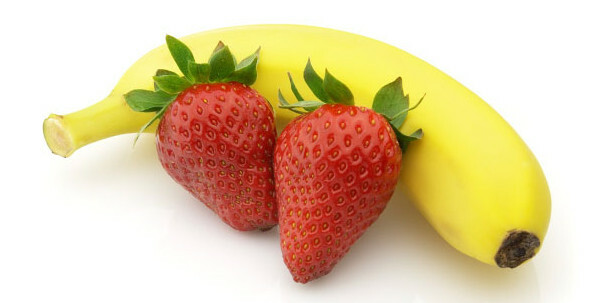 It has the added benefit of ease dry and sensitive skin. Jasmine originated in Egypt but is now used globally, and out 100% authentic offering ensures you’ll get the best results from our jasmine possible. Rose essential oil is a bit tricky to pin down. 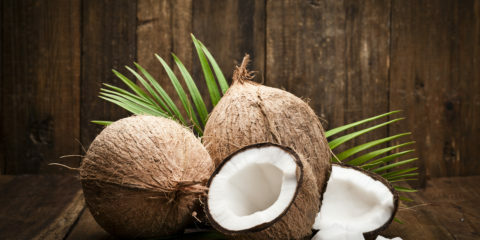 It has so many uses, and it’s a complex, thought-provoking aroma that stimulates different emotions in different people. 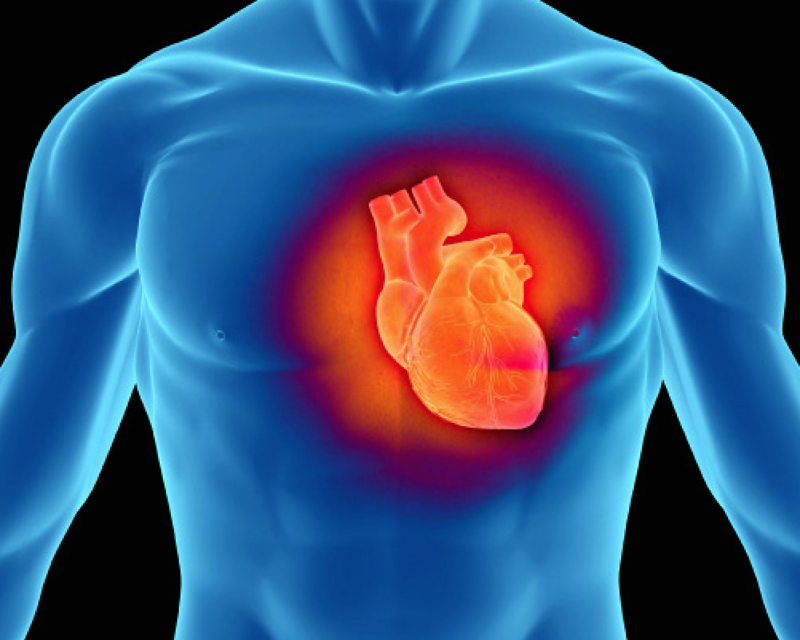 However, it’s most common effects are promoting emotional calm, stability, and feelings of tenderness. 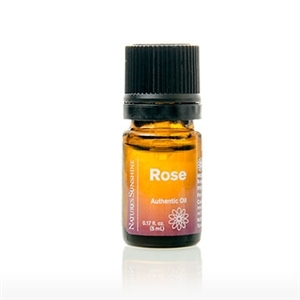 If you have a lot of stress in your life, a loved one just passed away, or you’re working crazy hours to get the job promotion you deserve, rose oil is a great product to calm matters of the heart. It may even help during times of heartbreak. 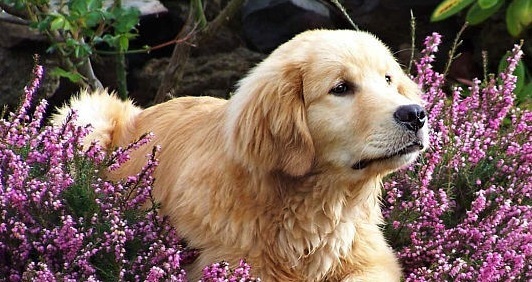 It also has the added benefits of promoting affection and warmth when diffused in a room. It’s a great oil to use to help calm down your home. While it’s easy to feel overwhelmed by the myriad choices of essential oils, it’s important that you pick oils which are 100% pure, proven to work, and come from a company who knows what they’re doing. 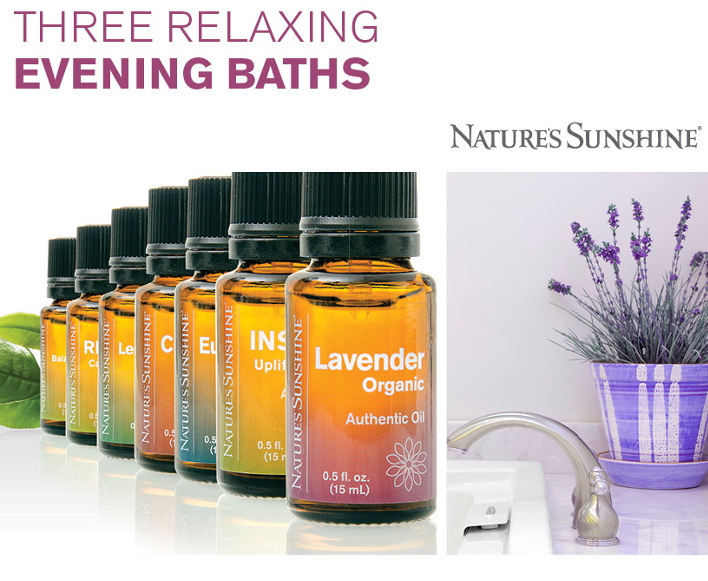 Nature’s Sunshine is proud to offer those services and prove to you that we’re a great destination from which you can purchase essential oils. 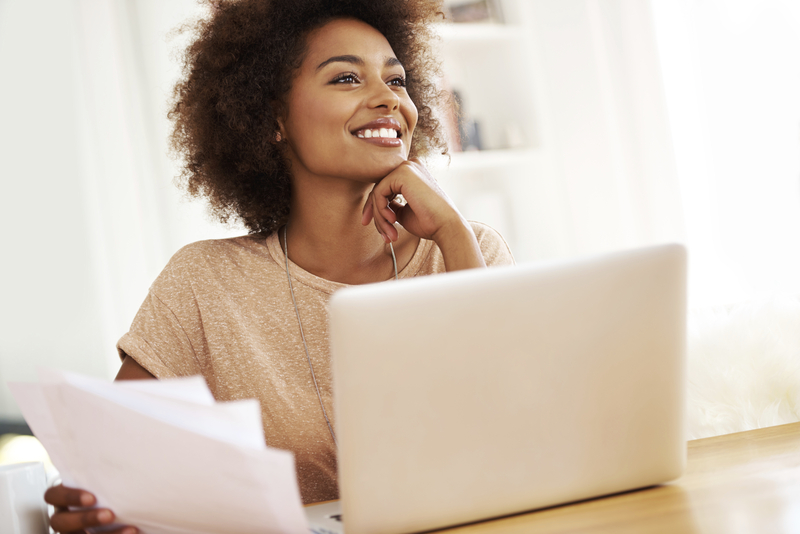 How Do I Set Up a LinkedIn Account?